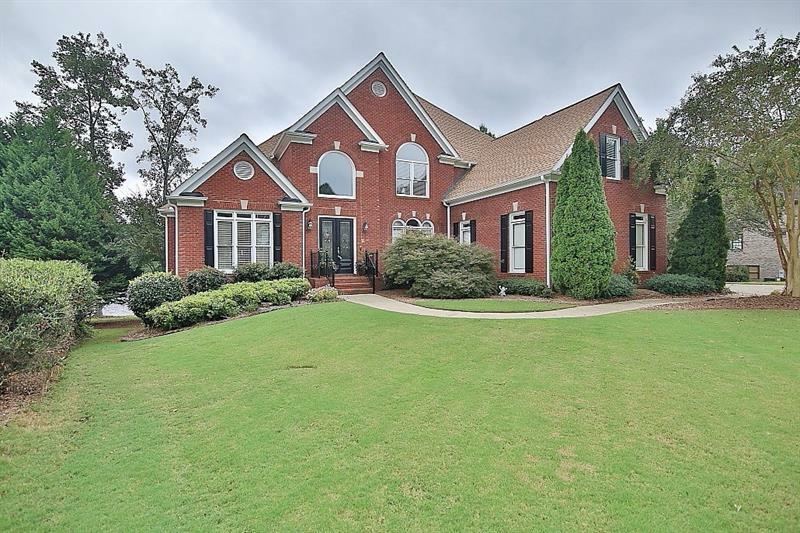 This lovely 4 bd 2 1/2 ba home is located in the sought after Peachtree Ridge school district and is situated on a beautiful oversized lot. The gorgeously updated kitchen features granite counters, ss appliances and breakfast area that overlooks the peaceful backyard. 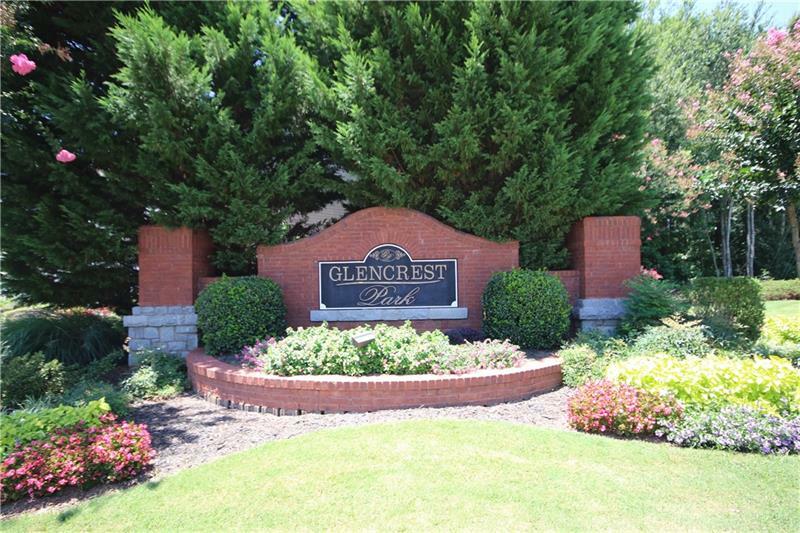 The home boasts hardwoods throughout the main, separate office, spacious dining room seats 12+ and a large master suite. The huge back deck is perfect for relaxing or entertaining as you look out at the private fenced backyard. 2090 Lebanon Road, Lawrenceville, GA 30043 (MLS# 6064206) is a single family attached property with 4 bedrooms and 2.00 bathrooms. 2090 Lebanon Road is listed for sale at $337,500.00. To view more Atlanta real estate and local neighborhood information, contact Josh Pitre, or visit ColdwellBankerHomes.com.